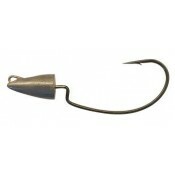 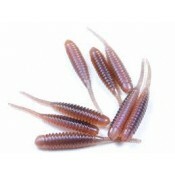 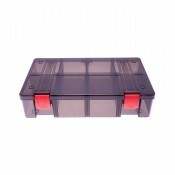 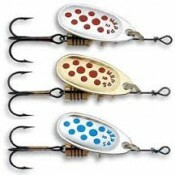 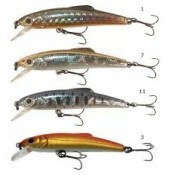 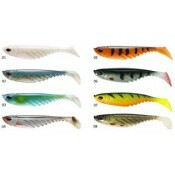 We stock Lures for pike, bass, trout, Perch, Salmon, ect. 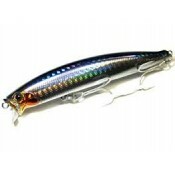 Saltwater and Freshwater lures. 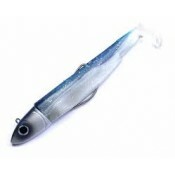 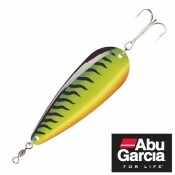 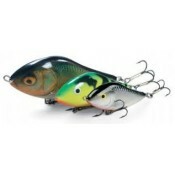 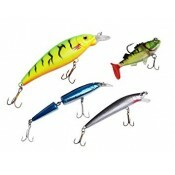 Massive selection with all the latest lures always in stock.